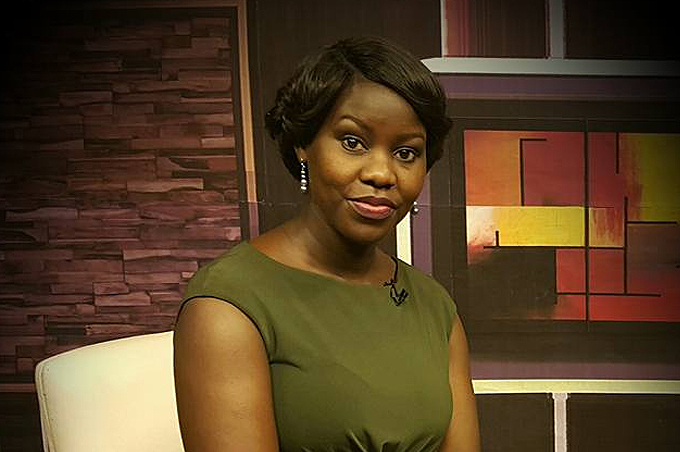 KAMPALA – NTV’s Faridah Nakazibwe is set to dig deep in her pocket after losing a two-year legal battle of defamation against a renowned daily tabloid the Red Pepper. Nakazibwe had dragged Red Pepper to the High Court Civil Division accusing it of publishing stories which she termed as incorrect, untruthful, defamatory and libellous scenarios taken as actual occurrences in her life. She had stated that the publications had caused the public to react to her in a hostile manner on the daily morning NTV show “Mwasuza Mutya’’ and transmissions of violent and abusive SMS messages to her associates. In its written statement of defence, Red Pepper notified Nakazibwe that it would raise a preliminary objection on the premise that the complaint did not disclose a cause of action against it thus rendering it incurably defective and also denied being a publisher of the Hello Newspaper. The publication noted that it only published three stories complained of and these included; one dated 16/12/2015 titled “I don’t regret dumping Kigongo”, 21/4/2015 “City celebrities stuck in celibacy busted” and the last one “Single Again “dated 11/12/2015. The tabloid contends that in their natural and ordinary meaning or by innuendo, the words published in the three articles are true in fact and substance and not defamatory. In his ruling Justice Andrew Bashaija noted that reading of the articles renders it is difficult on the face of the impugned publication to derive a claim for defamation premised only on the above two publications without pleading the innuendo. “The articles invariably contains a lot of detail and it would indeed be embarrassing to claim that the whole of the article as libellous. It was necessary for the plaintiff (Nakazibwe) even when she relies only on the natural and ordinary meaning of the words to plead an innuendo setting out what they say is the natural and ordinary meaning of the words,” Justice Bashaija ruled. The judge noted that this is what would have brought out the cause of action for a claim in defamation and the failure rendered the complaint incurably defective for want of disclosing a cause of action. “It is also observed in the amended complaint that the plaintiff avers that the defendant(Red Pepper) is the proprietor and publisher of the Red Pepper, Hello Daily among others. The defendant denies that it is the publisher of Hello Newspaper which the plaintiff never replied in her pleadings that the defendant is the publisher of Hello Newspaper meaning that she would still have no cause of action against the defendant in respect of the impugned publications attributable to Hello Newspaper as the publication is not disclosed by the plaintiff’s pleadings to be a publication of the defendant,” Justice Bashaija ruled. Justice Bashaija went on to explain that to determine whether or not a complaint discloses a cause of action, the court must look only at the complaint and its annexures if any and nowhere else, however in the instant case the complaint has no annexure disclosing any relationship of the defendant as the publisher of Hello Newspaper and as such from the face of the pleadings alone no cause of action has been established against the defendant for the impugned publications attributable to the Hello Newspaper . “For these reasons the plaintiff’s claim with regard to the publications in the Red Pepper and part of the plaint is embarrassing and defective. The preliminary objection is upheld. The plaintiff’s claim is struck off with costs with regard to the articles contained,” the judge concluded.